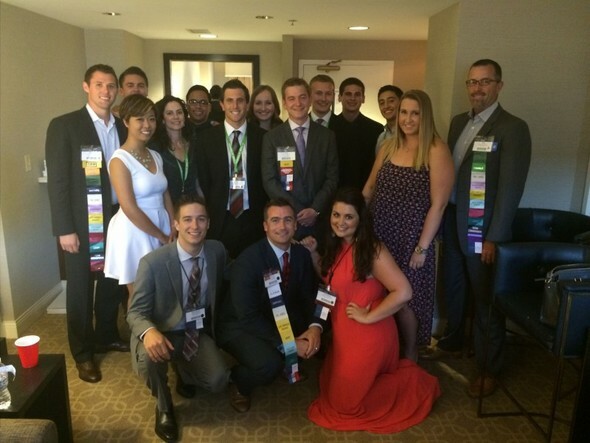 Internships are about personal and professional development. They are meant to enhance your college education with real-life business experience that can help further your career. 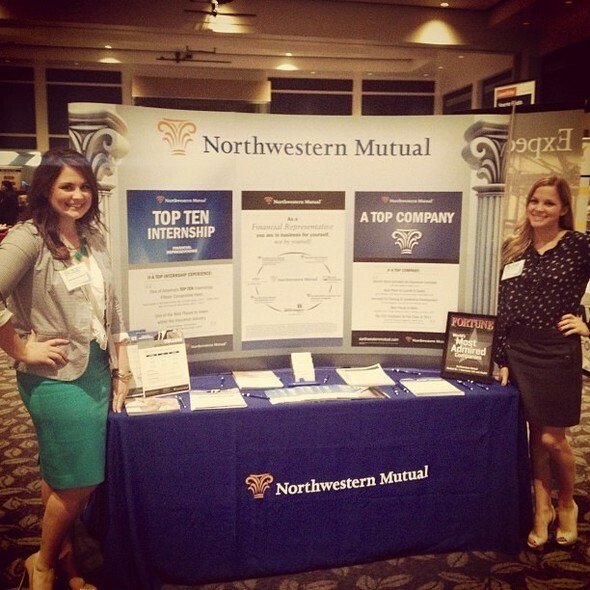 A Northwestern Mutual Internship is demanding yet rewarding. 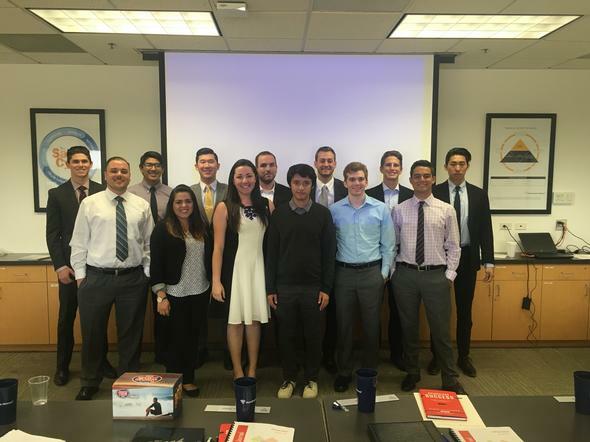 Here at Northwestern Mutual - Orange County, we provide you with the tools, resources and training necessary to help you discover and build your markets to develop a successful practice as a financial representative intern. Our internship program is more about developing people than selling products. You will learn what it takes to be successful, while sharpening your skills in communications and marketing to help build personal and professional self-confidence. You will also discover the rewards that come from helping others as you bring a full-service approach to your clients’ needs and provide guidance and solutions that will have a positive impact on families and businesses for years to come. 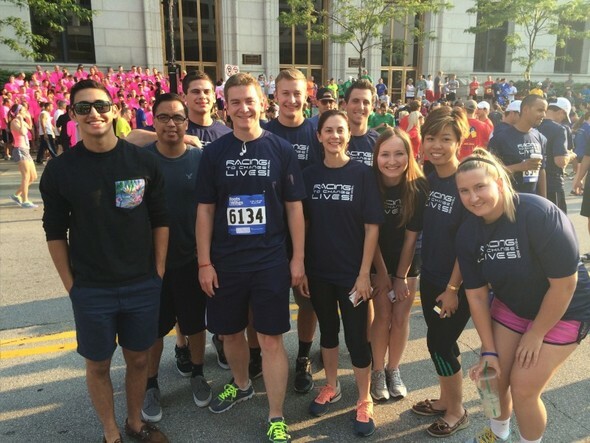 Managing Partner, Tim Mulroy, and Interns before the Roots and Wings 5k at The Annual Meeting in Milwaukee, Wisconsin. July 2014. 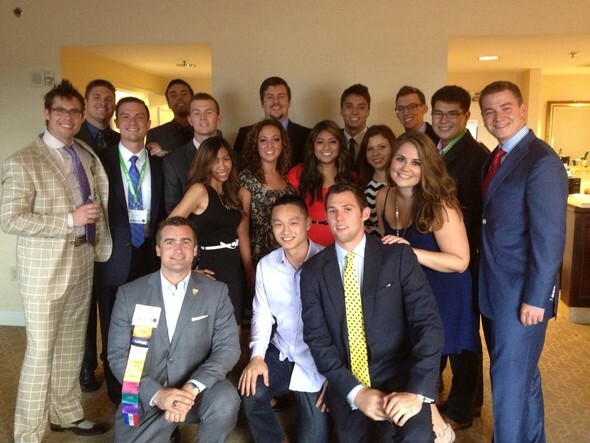 Summer Interns and Internship Leadership Team at Northwestern Mutual's Annual Meeting in Milwaukee, WI. July 2013.